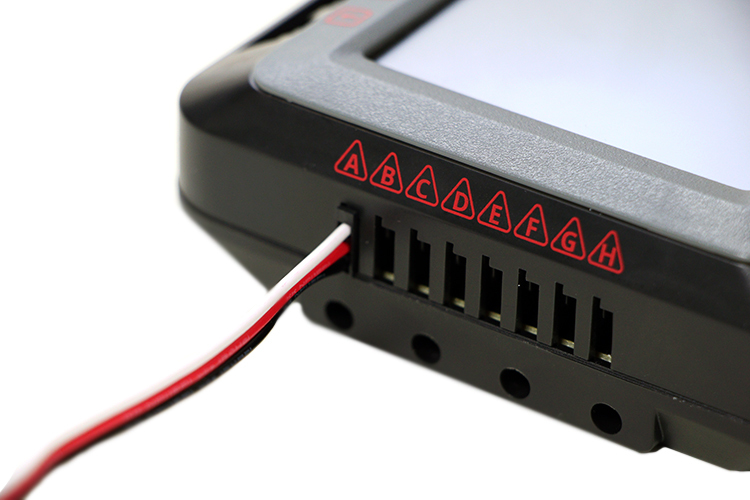 Choose any available 3-Wire Port to make the connection. Remember the port letter of the 3-Wire Port that you used. 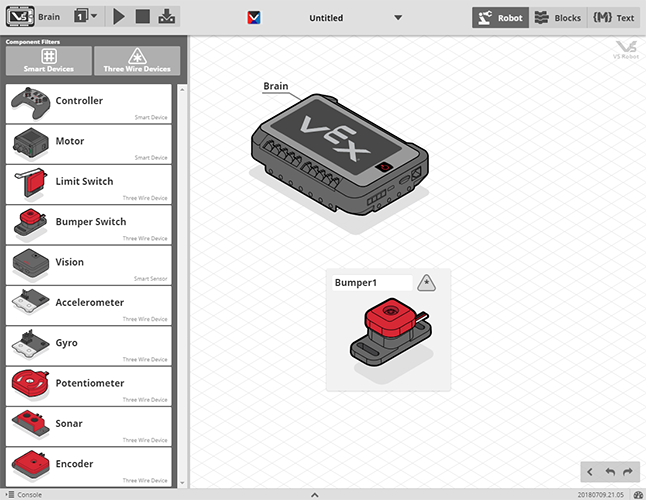 Open or create a Modkit or VEX C++ program in VEX Coding Studio. 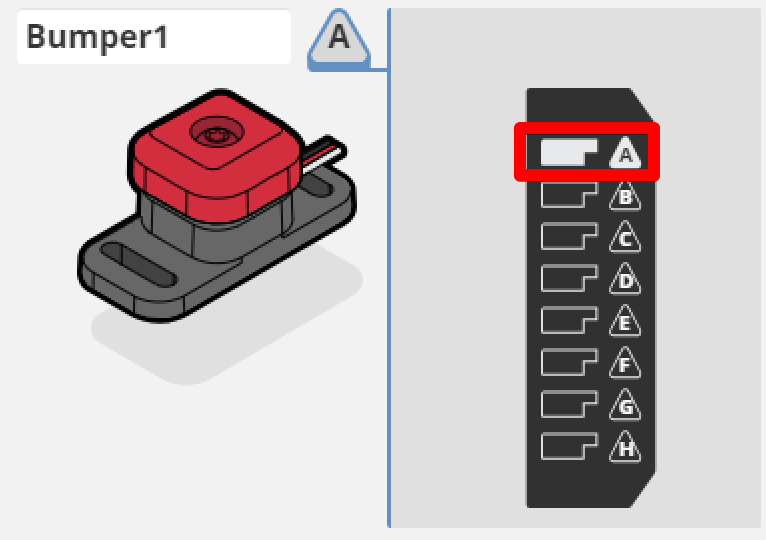 Click on the Robot button to open the graphical robot configuration view. Drag a Bumper Switch from the drawer on the left into the right side configuration window. Click on the Bumper Switch, then click on the letter of the port you used. If you wish, give the Bumper Switch a different name in your code by changing the Bumper1 name in the upper left text box.